IP45- and NEMA 3R-rated Plastic and metal casing Colors: White NCS S 1002-B; black For repainting instructions and impact on warranty, contact your Axis partner. 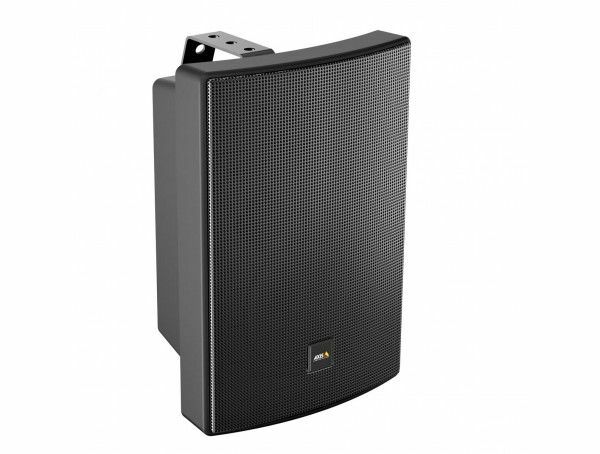 AXIS C1004-E Network Cabinet Speaker (black) is an all-in-one speaker system connected with a single network cable. 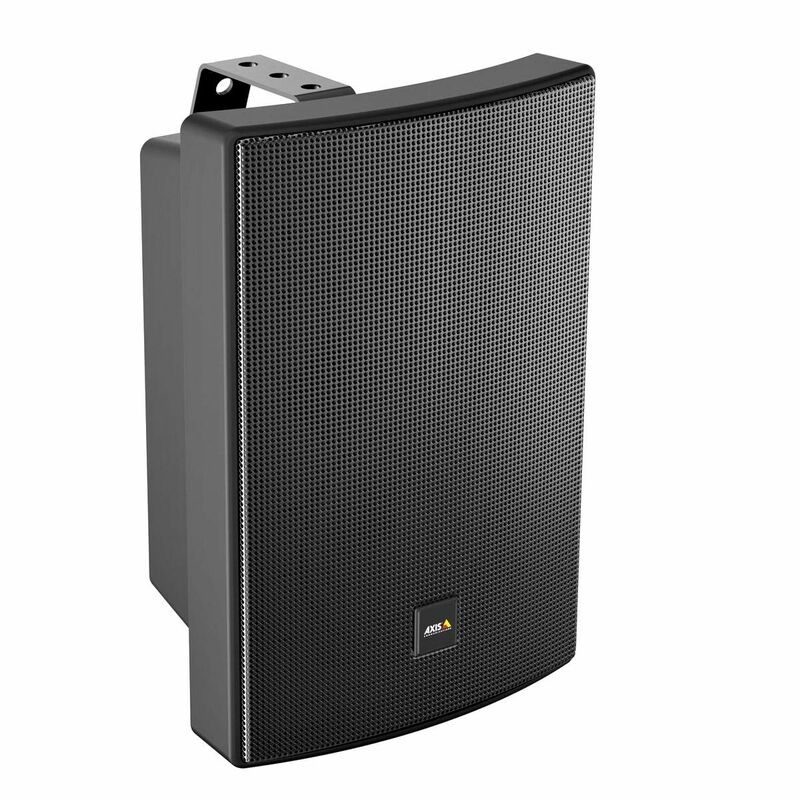 It delivers out-of-the-box-ready high-quality sound without any need for fine-tuning. Background music can be played via the preinstalled AXIS Audio Player application. You can create and schedule your own playlists from an onboard SD card or from audio streaming services. AXIS C1004-E is also perfect for voice announcements (scheduled or live calls). The speakers can be zoned together thanks to built-in audio synchronization technology.